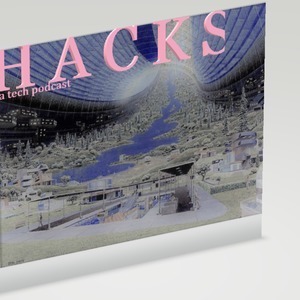 We found 2 episodes of HACKS | a tech podcast with the tag “sidewalk labs”. alphabet, asphalt, google, pavement, sidewalk labs, smart cities, which shape is the strongest? simon and rosemary go on a field trip and the Initiative measures the value of "smart cities" and a potential new Amazon headquarters.